Kinneret Weismark was born with a big BANG! 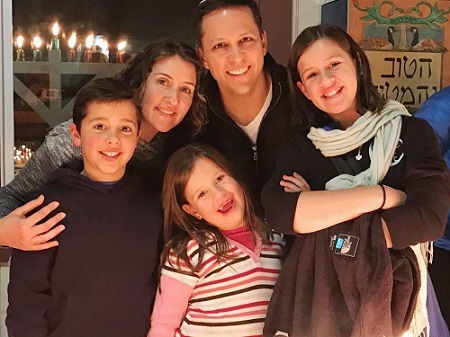 Her mother, Ilana Weismark, suffered an amniotic fluid embolism–a rare (1 in 30,000 deliveries), life-threatening emergency that can occur during labor. Thanks to the wonderful team of doctors and nurses at Hadassah Hospital Ein Kerem, both Ilana and baby Kinneret’s life were saved. 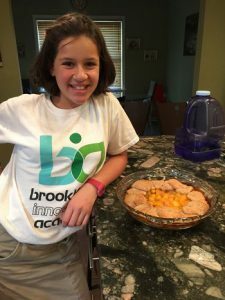 Fast forward 12 years and Kinneret decides as her Bat Mitzvah project that she is going to raise money for the neonatal department at Hadassah, where the staff took good care of her while her mother was fighting for her life.